Home / music / Review of Snoop Dogg & Boyz 2 Men "Santa Clause Goes Straight To The Ghetto," and more. 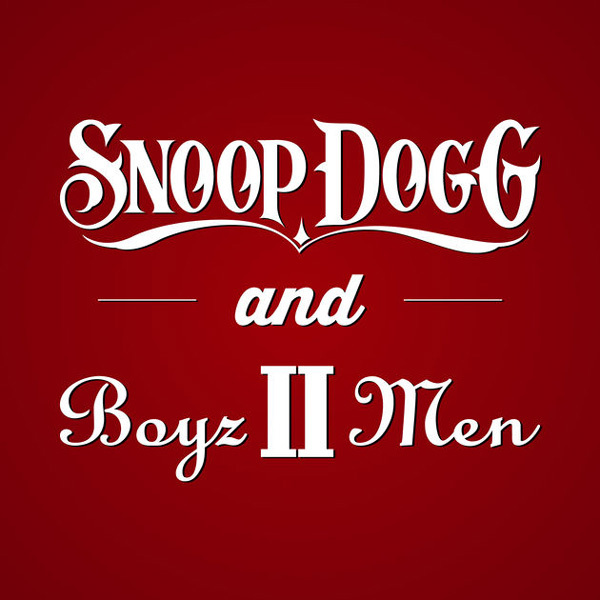 Review of Snoop Dogg & Boyz 2 Men "Santa Clause Goes Straight To The Ghetto," and more. Instant classic 4 out of 4. What a great throwback of a track. I'm not sure how if this is an original or a remix of his older version of the song. Two of the kings of the 90's Snoop Dogg and Boyz 2 Men, collaborating for Christmas. Snoop, sounds good no matter what type of track it is, hell it could be a country song and Snoop would rock it. It is no surprise his lyrics sound smooth as silk, rapping about the 12 days of Christmas in the hood. Plus it's nice to hear Boyz 2 Men again. 3 out of 4. Ruthless beat meshed with awesome delivery on the lyrics. I got to say, I'm not the biggest fan of some of rap's new styles. I often hear a lack of lyrical skill descised as modern creativity over crappy home studio prouduced beats. On this track Lil Xan hit it right on the mark. The right beat with the right delvery of lyrics. 2 out of 4. Attempting here not to give the artist and song too much of a hard time, I did dig the beat. The track itself is quite hypnotic and vibes well all the through. Lyrically, it's just not there.